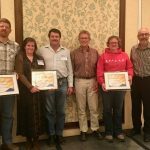 VICTORIA – The Province is recognizing three woodlot licensees for innovation and excellence in woodlot management. Craig and Leanna Mann, managers of Woodlot 1595; R. & K. Woodlot Ltd. and managed by Keith Granbois and Ridley Wilson; and the Ominca Ski Club, managed by Sean Broadworth, RPF; have each been presented with the Minister’s Award for Innovation and Excellence in Woodlot Management for the north, coast and south areas, respectively. 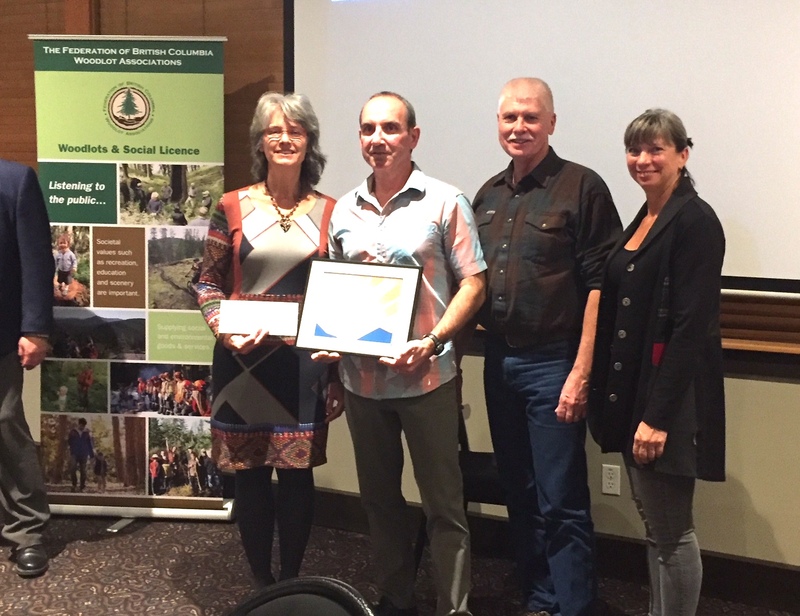 The Manns were also presented with a second award – the provincial Minister’s Award for Innovation and Excellence in Woodlot Management. 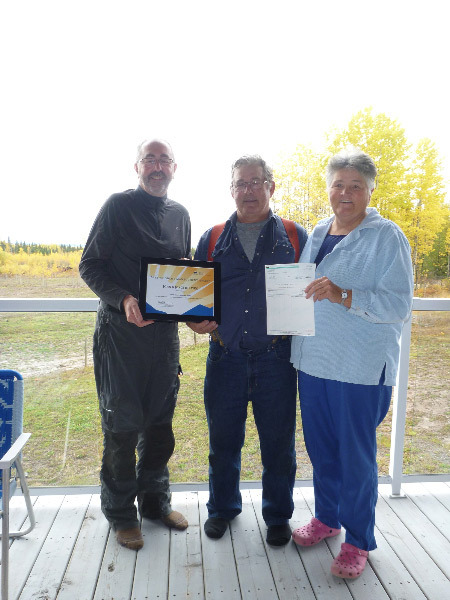 Big Bull owners Brian Harding and Darcy Nygaard were presented with $5,000 during the BC Woodlot Associations’ annual general meeting held in Prince George last week – $2,500 each for winning the Northern Interior award and the provincial Minister’s Award for Innovation and Excellence in Woodlot Management. 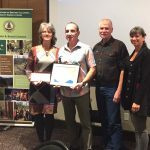 PRINCE GEORGE – The Province is recognizing three woodlot operators for innovation and excellence in woodlot management. 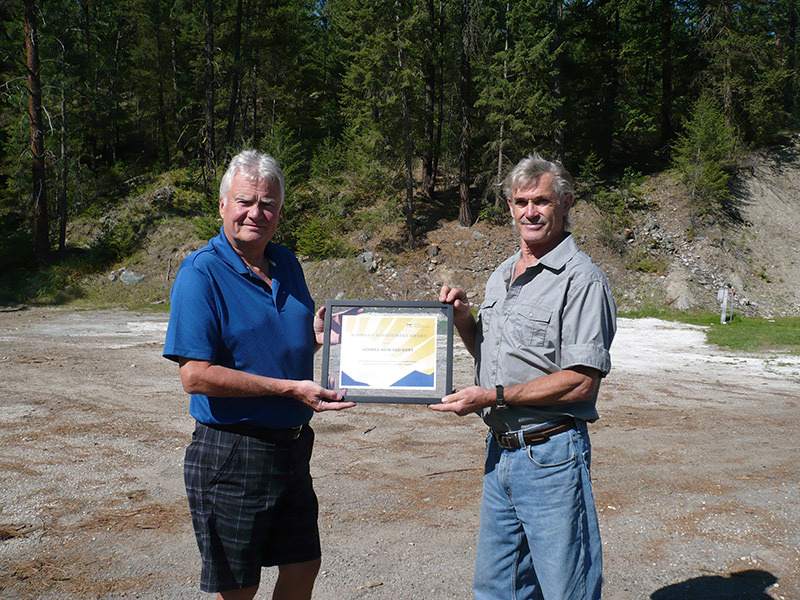 WEST KELOWNA – The Province is recognizing Ron and Doug Fuller for innovation and excellence in woodlot management, Minister of Forests, Lands and Natural Resource Operations Steve Thomson announced today. 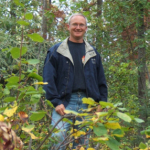 The Province is recognizing Ernie Day for innovation and excellence in woodlot management, Minister of Forests, Lands and Natural Resource Operations Steve Thomson announced today. 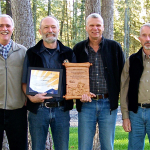 Four British Columbians, who run small, community-based forestry operations, have been recognized by Minister of Forests, Lands and Natural Resource Operations Steve Thomson with awards for innovation and excellence in woodlot management. 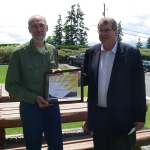 Rodney Krimmer, who operates a woodlot in Big Lake, received the top award from Minister of Forests, Lands and Natural Resource Operations Steve Thomson at the 2013 Federation of B.C. 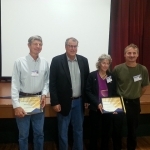 Woodlot Associations’ Annual Conference last night. 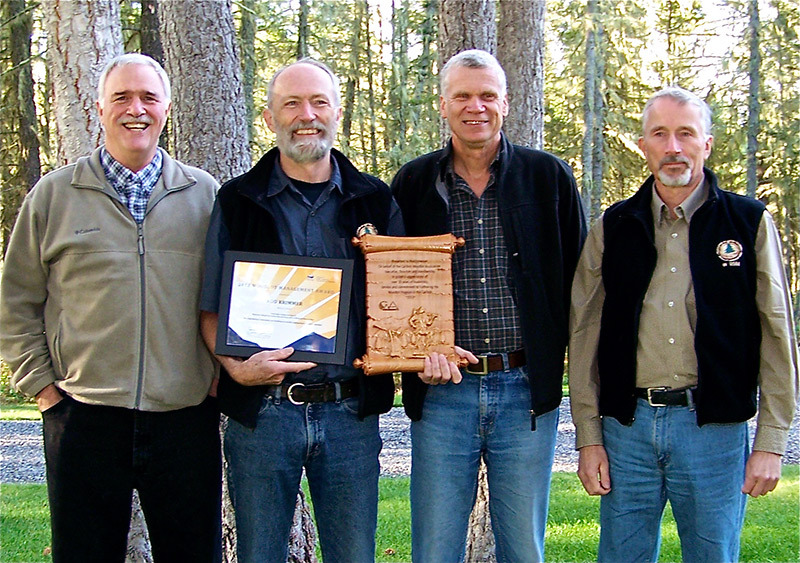 Province honours Fort St. James woodlot operators for their work in BC’s Northern Interior. 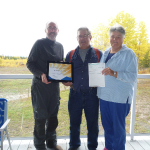 John and Joyce Helweg, who operate a woodlot near Fort St. James, were recognized by Minister of Forests, Lands and Natural Resource Operations Steve Thomson as part of the 2013 Woodlot Management Awards. 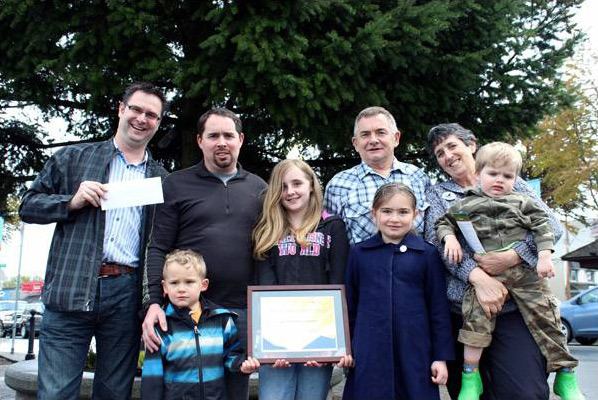 Province honours Nanaimo woodlot operators for their forest management in the Coast Area. 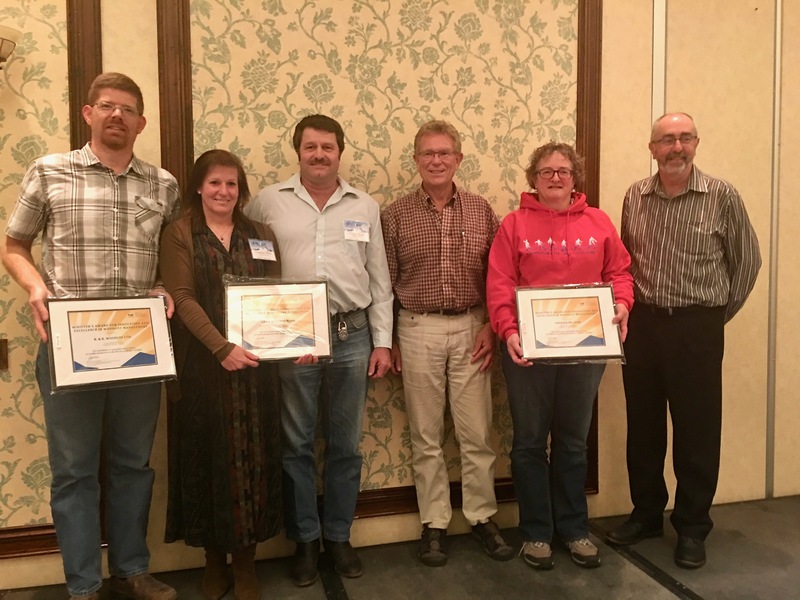 Woodlot licensee George Dore – the best in the province this year – is also the Southern Interior regional award winner of the Minister’s Award of Excellence for Woodlot Management. 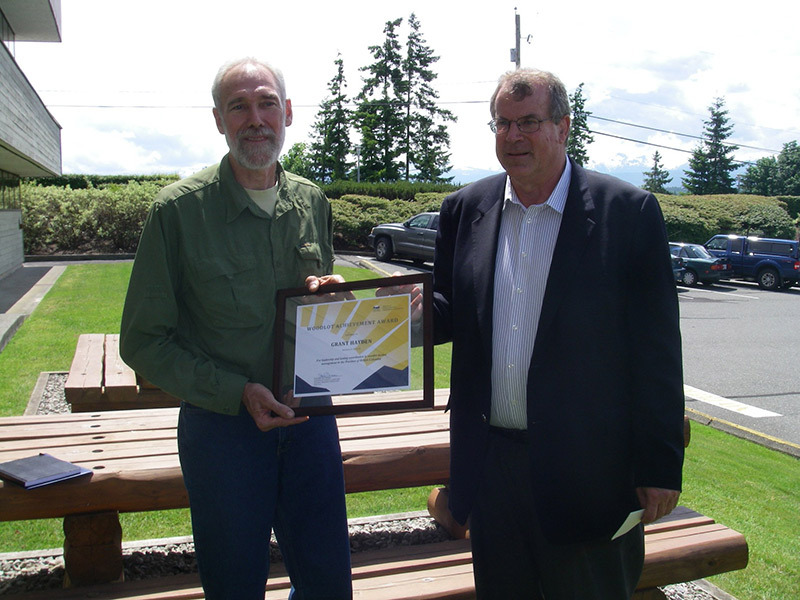 Woodlot licensee Mark Churchill is the Northern Interior’s award winner of this year’s Award of Excellence for Woodlot Management, Nechako Lakes MLA John Rustad announced today, on behalf of Minister of Forests, Lands and Natural Resource Operations Steve Thomson. 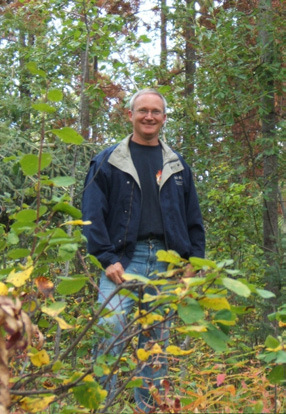 Mark Churchill has managed a woodlot in Vanderhoof since 1998. 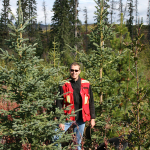 He is known for his focus on reforestation and dedication to ensure wood waste is utilized by stock-piling fibre to supply new bio-energy operations. 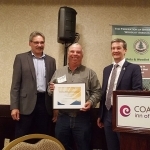 Woodlot licensees Sid and Barb Dawson are the Coast region’s award winners of this year’s Award of Excellence for Woodlot Management, Comox Valley MLA Don McRae announced today, on behalf of Minister of Forests, Lands and Natural Resource Operations Steve Thomson. 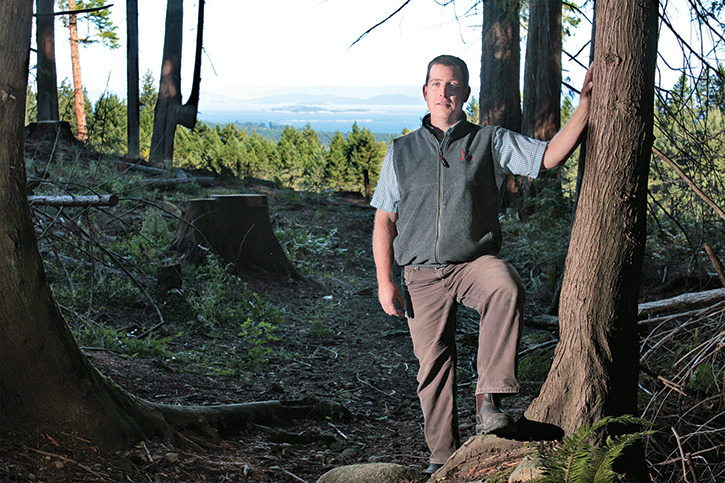 Sid and Barb Dawson have managed a woodlot in the Parksville area for the past 17 years. 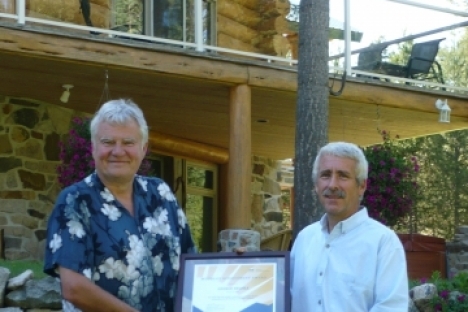 CHRISTINA LAKE – Woodlot licensee George Delisle has received the Minister’s Award of Excellence for Woodlot Management, Boundary-Similkameen. 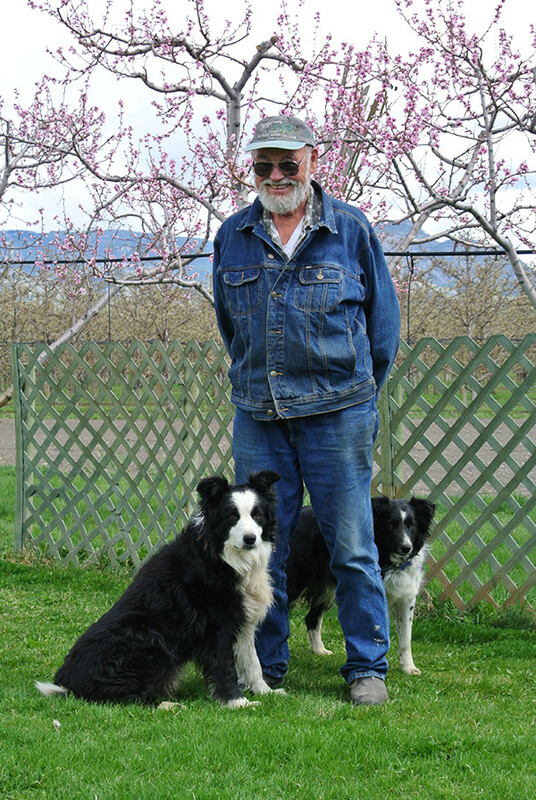 Delisle has managed a woodlot near Rock Creek since 1984, and is well known for educating local residents about the benefits woodlots bring to the local economy. 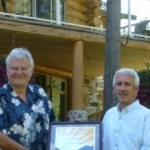 BURNS LAKE – Woodlot licensees Alistair Schroff and Earl Ingram – the best in the province this year – are recipients of the Minister’s Award of Excellence for Woodlot Management. 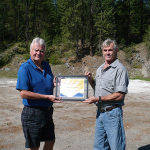 Schroff and Ingram have co-managed a woodlot between Burns Lake and Francois Lake for the past 13 years. 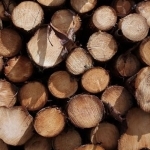 They manage their woodlot with a strong focus on site productivity, including reforesting with a variety of tree species to increase resilience to disease and climate change. 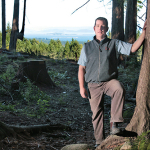 CAMPBELL RIVER – Woodlot licensee Grant Hayden is one of four recipients of the inaugural Minister’s Award of Excellence for Woodlot Management, Forests, Lands and Natural Resource Operations Minister Steve Thomson announced. 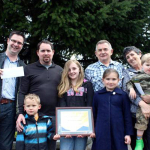 Hayden has managed a woodlot on Quadra Island since 1998, and is known for his community involvement, volunteering his time and equipment to assist with the building and maintenance of trails and other island projects. 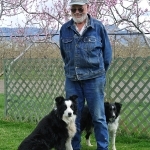 Hayden’s innovations include a special rake for excavators that helps remove brush and creates plantable spots. 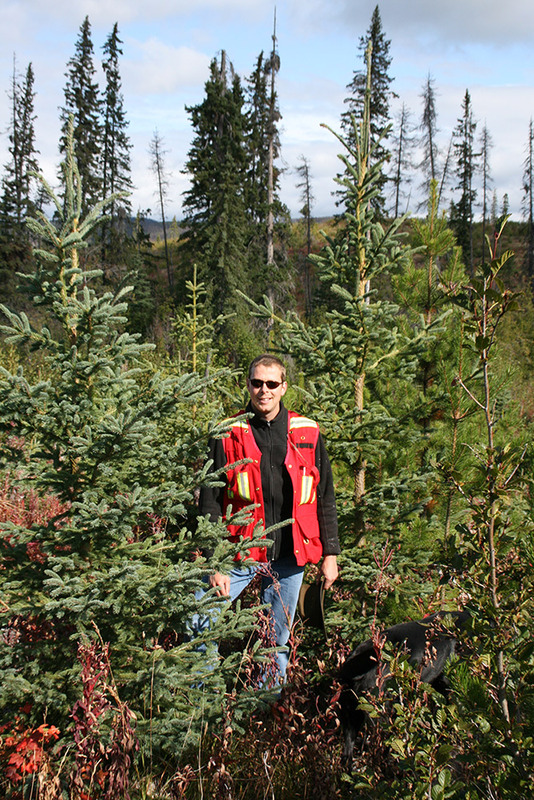 Hayden has also managed to protect new western red cedar and Douglas fir seedlings from deer.